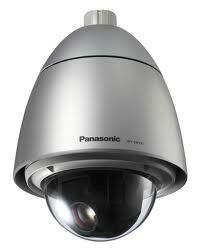 Welcome to Integrated CCTV. We have been activley talking about integrated security, access control, megapixel IP cameras and many other aspects of security over the last year. Our team of writers are all based within the security industry with plenty of years experience between them. We thought we would share this opportunity to tell you about some of the search terms that have seen punters turning up on our site to read. 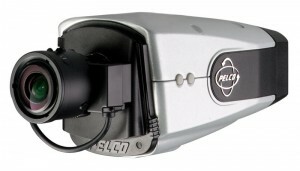 Pelco Spectra HD series dome. 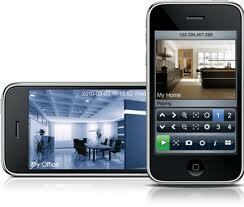 360 Vision Technology tell us how IP CCTV will develop in the future. This entry was posted on Monday, March 14th, 2011 at 01:18	and is filed under CCTV. You can follow any responses to this entry through the RSS 2.0 feed. Both comments and pings are currently closed.